Do you use redox? Leave a review! Please make sure you use the latest nightly of rustc before building (for more troubleshooting, see Help! Redox won't compile! ). 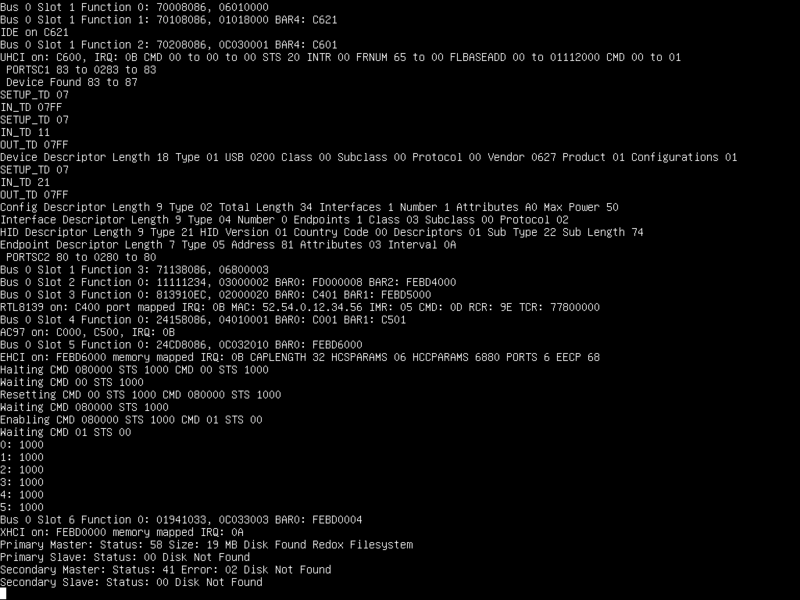 Make sure you have a Redox toolchain (x86_64-unknown-redox-gcc). 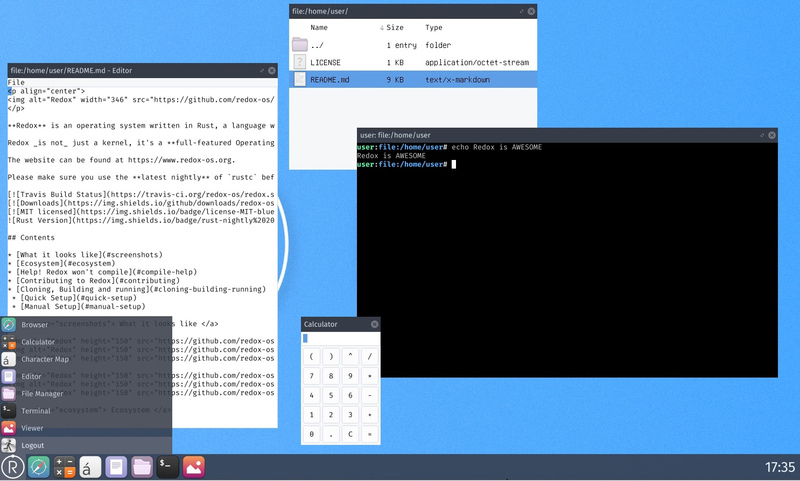 You can install from .deb packages (https://static.redox-os.org/toolchain/apt/) or build redox-os/libc manually. Pull the upstream master branch (git remote add upstream git@github.com:redox-os/redox.git; git pull upstream master). To use QEMU with KVM (Kernel-based Virtual Machine), which is faster than without KVM, you need a CPU with Intel Virtualization Technology (Intel VT) or AMD Virtualization (AMD-V) support. Most systems have this disabled by default, so you may need to reboot, go into the BIOS, and enable it. about 3 years [question] servo as a desktop UI/UX layer? about 3 years Prefer enums over dynamic dispatch. about 3 years How to stop a process such as 'yes'? about 3 years Tracking issue for libstd/libredox compatibility. 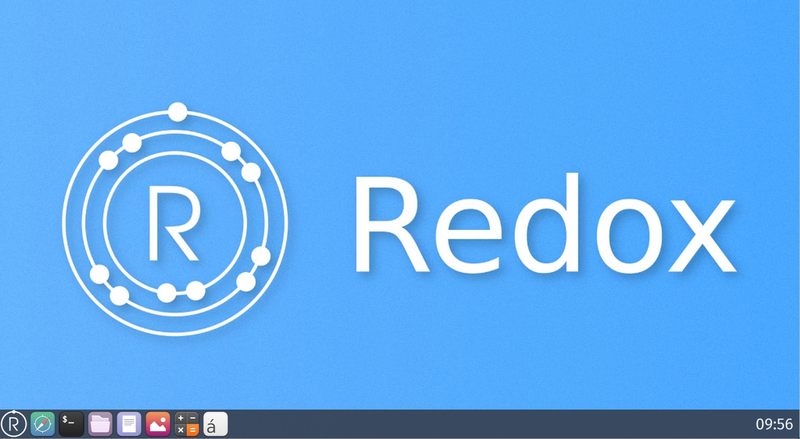 Keep up with changes to redox! Would you tell us more about redox?